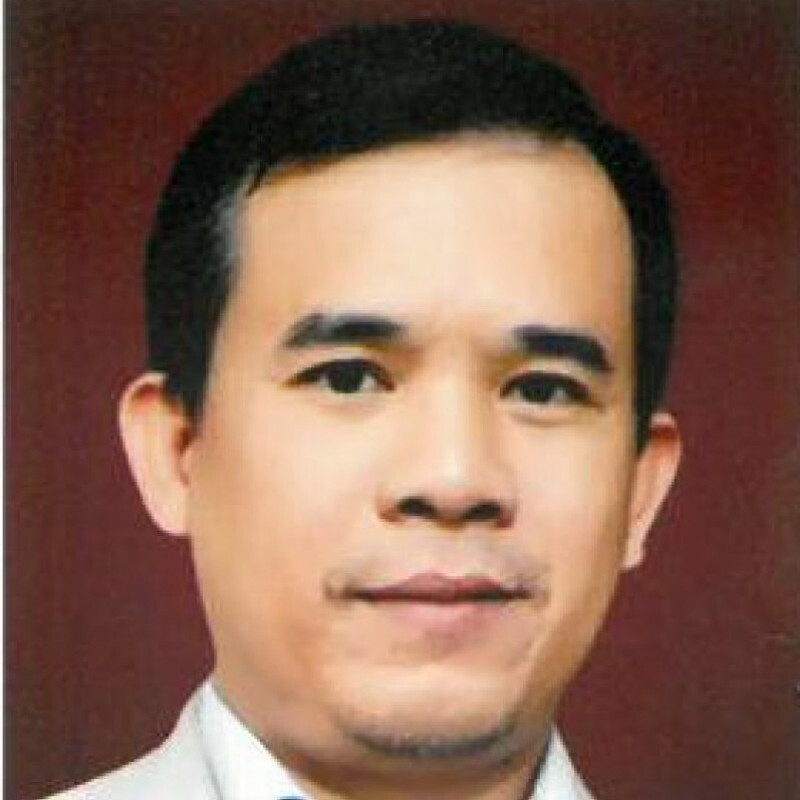 Delegate of the Royal Government of Cambodia; Director-General, General Department of Financial Industry, Ministry of Economy and Finance. 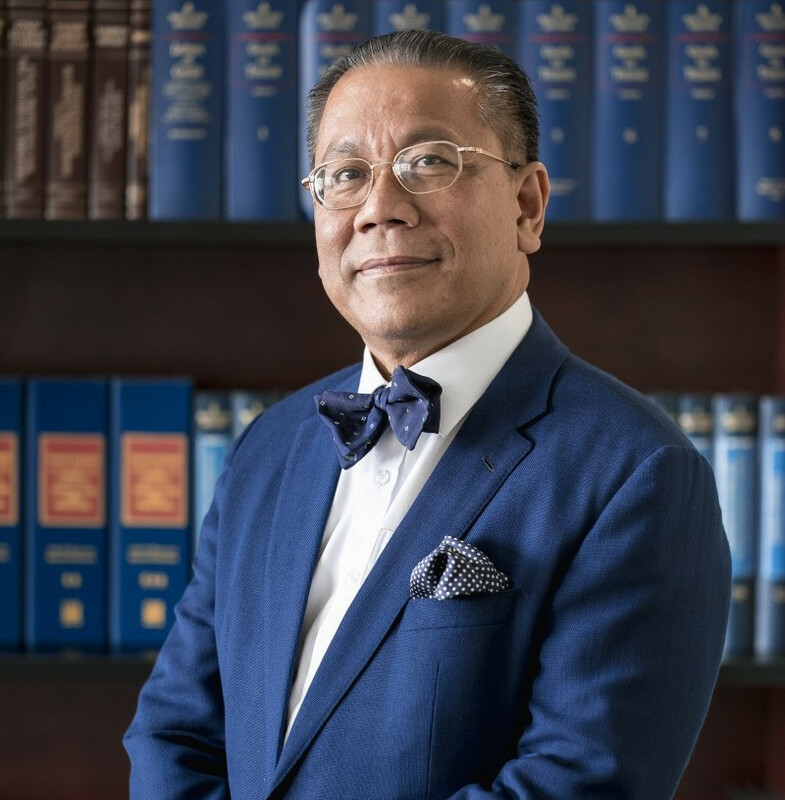 Managing Partner at SokSiphana&associates (a member of ZICO Law), a corporate law firm in Phnom Penh; Advisor to the Royal Government of Cambodia. 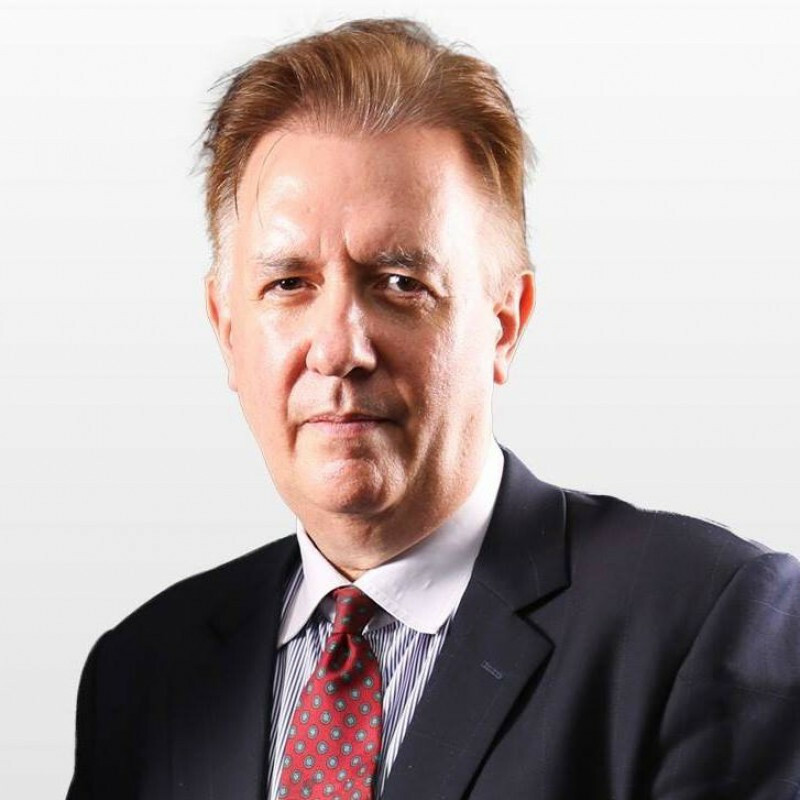 Investment and Development Director at ING Holdings Co., Ltd.; MRICS Registered Valuer; Vice-Chairman of the EuroCham Cambodia Real Estate and Construction Committee. 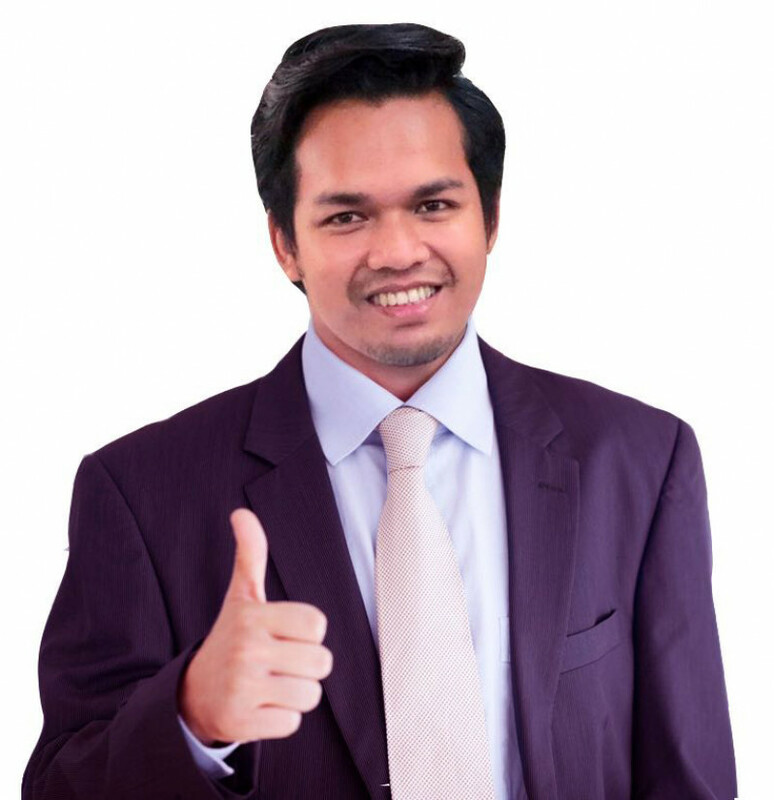 CEO of Cambodia's leading software development firm, Pathmazing; is on the Board of Directors of four other technology startups in Cambodia and overseas. 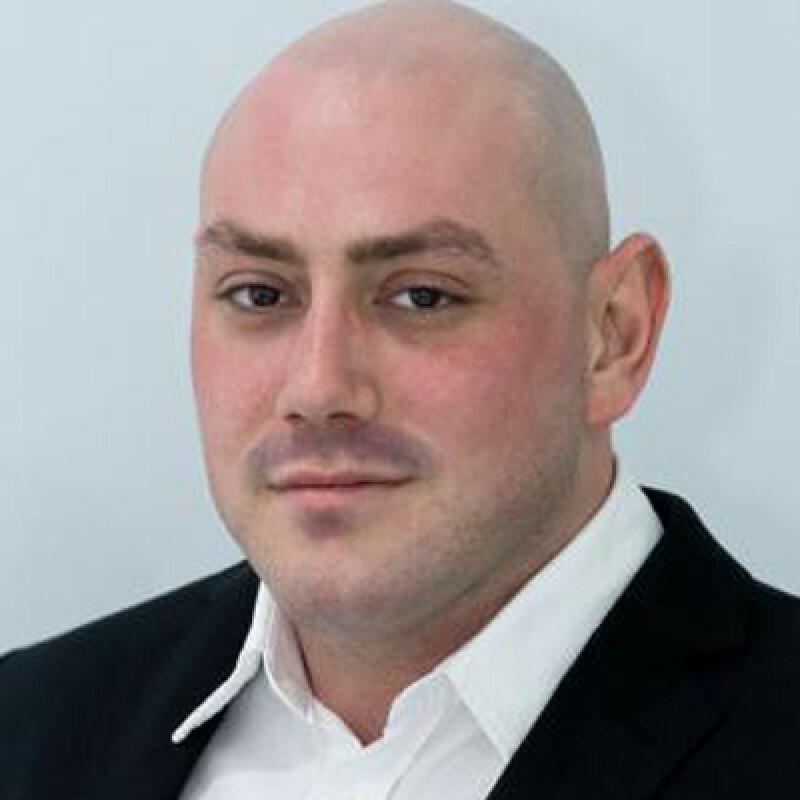 Founder and Director at R'investment Group; has 10 plus years of experience in the real estate industry, and is well regarded as an authority on investment in the Kingdom's booming real estate sector. 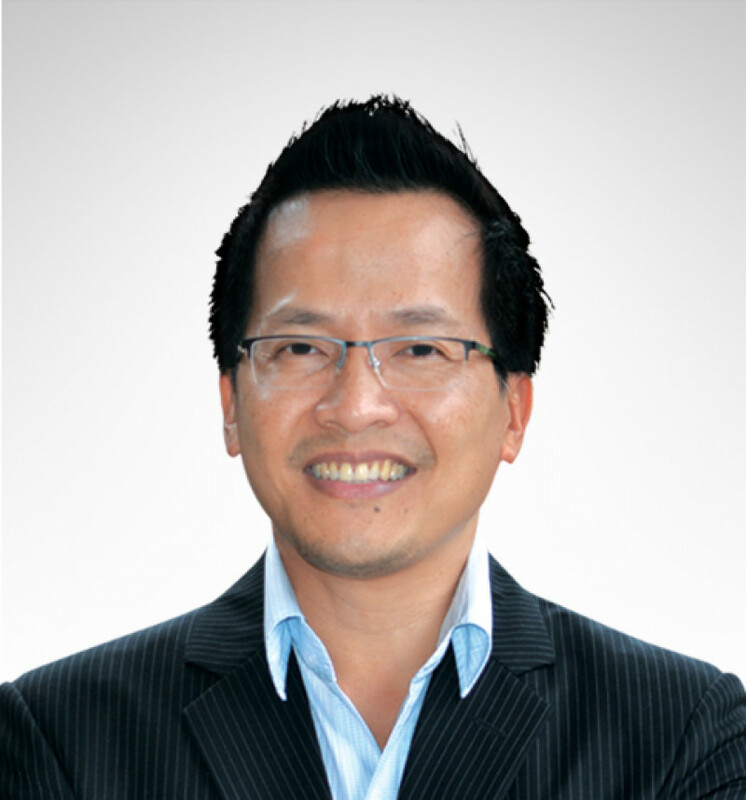 Group Chairman, Cambodian Investment Management (CIM), a renowned accounting and auditing firm.